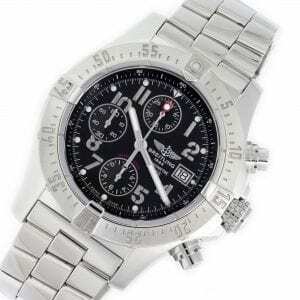 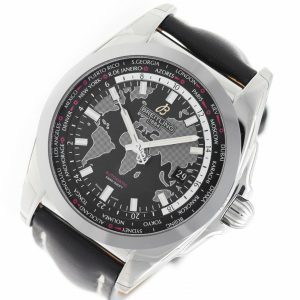 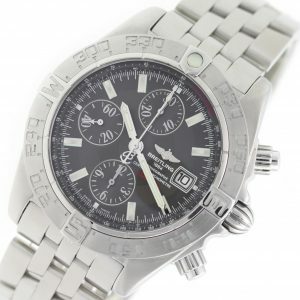 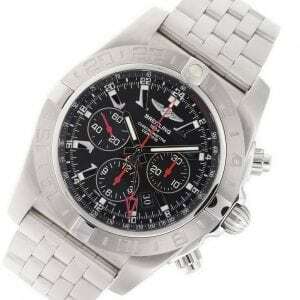 Certified Breitling Watches For Sale | Lowest Breitling Prices Online! 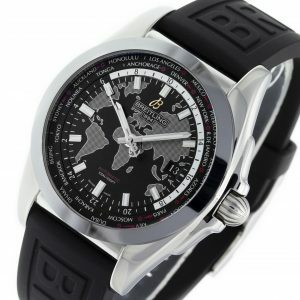 Stainless steel Breitling Galactic 44 WB3510U0/A777 watch w/ Black Calf Leather Strap, water resistance to 100m, with date and GMT. 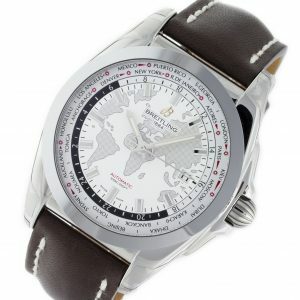 Stainless steel Breitling Galactic 44 Unitime WB3510U0/A777-375A watch w/ Brown Leather Strap - 437X, water resistance to 100m, with date and GMT. 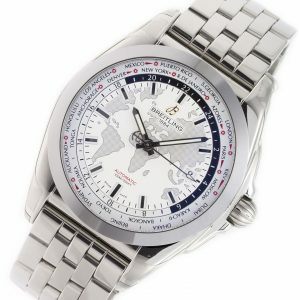 Stainless steel Breitling Galactic 44 Unitime WB3510 watch, water resistance to 100m, with date and GMT. 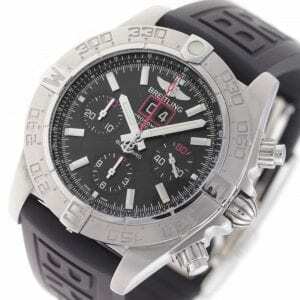 Blacksteel Breitling Chronomat 44 JetTeam Limited Edition MB01109L/BD48 watch, water resistant to 200m, with date, chronograph, tachymeter, and rubber strap. 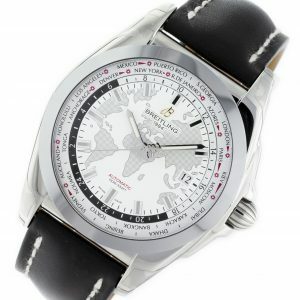 Stainless steel Breitling Galactic 44 Unitime WB3510 watch, water resistance to 100m, with date, GMT, and leather strap. 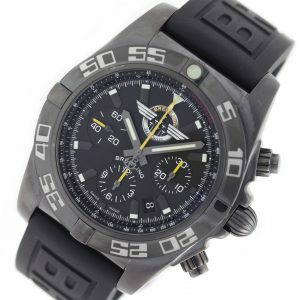 Stainless steel and Diver Pro 3 Rubber Strap Breitling Windrider Blackbird A44360 watch, water resistance to 300m, chronograph, with grand date, tachymeter, and compass.